Apparently, we are doing Shark Fans of the Month...So why not continue! 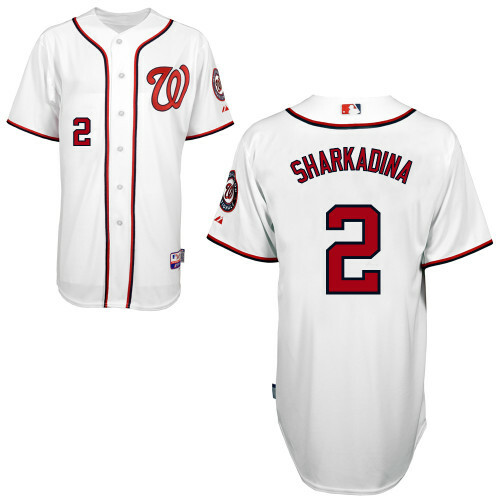 "I recently ordered a jersey and had it custom made to be for Sharkadina instead of Bernadina. I now live in NYC and have tickets to 2 out of three games in left field. Hopefully I will see him there." Philip, if you are reading this, Tyler and I are both ridiculously jealous of your jersey. 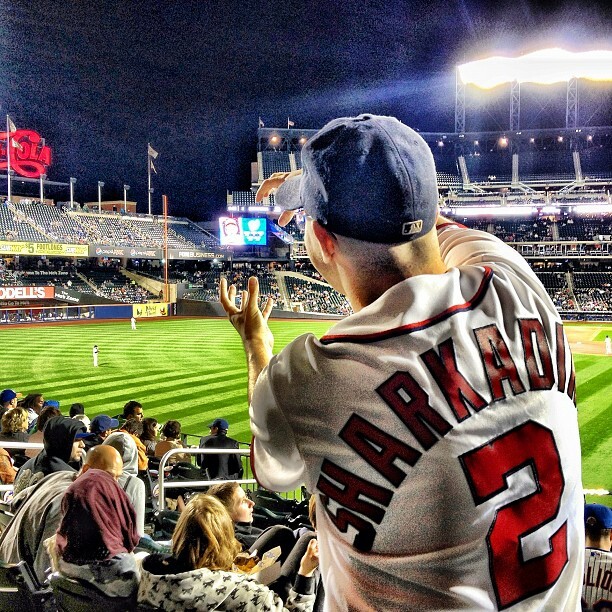 Send us a picture so we can make you more famous than you can even imagine (or at least as famous as one picture in a blog post of an Aquatic themed-Washington Nationals-outfielder-unofficial-baseball blog can make you). UPDATE: HERE PHILIP IS IN ALL HIS SHARKADINA GLORY! Additionally, if you are looking for a Sharkadina shirt that isn't a jersey, you can find them here.